FRESNO, CA (KMJ) – A company with a service center here in the Central Valley is hiring, and it’s specifically hoping to target the workers of Zacky Farms. The poultry company announced it will shut down it’s Fresno and Stockton plants in January. 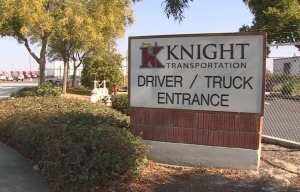 Knight Transportation in Tulare says the drivers losing their jobs are welcome to apply. 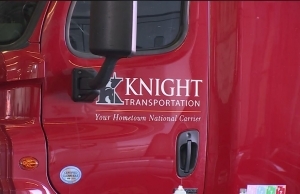 The trucking company is holding an open house this week through Friday, November 9th. Doors open at 8:00 a.m. at 4450 South Blackstone St. in Tulare.